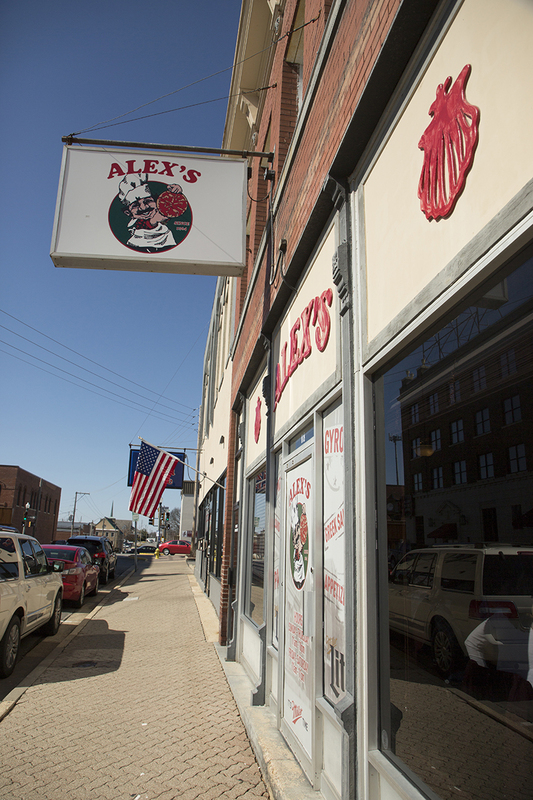 Regardless of the decade they attended, alumni most often identified Alex’s Pizza as their favorite restaurant in response to our recent Q&A. However, they identified 26 other places, including eating clubs, they enjoyed. Most, like Little King’s Sandwich Shop, Bill’s Burger Basket, Rock Villa, Ku Ku Burgers, the Blackberry Patch and La Posada, are long gone. Only a few — Penelope’s, Maid Rite and Los Arcos — remain. There were specialty places. For cold beer and hard-boiled eggs, it was the Top Hat Lounge. For south-of-the-border food, it was La Posada. For cheese balls, it was Alex’s. For the best burnt ends, it was Johnny’s Smoke Stak. For a date night, it was Gordoz. For those seeking fancier meals, the Houston House in Newburg often beckoned. Wick Doll, ChE’65, especially remembered “rolls right out of the oven” served with homemade apple-butter. Even the ice cream there was homemade. Doll recalls walking to Newburg along the Frisco rail line, having a meal and then catching the train back to Rolla. In the end, with over half of those who responded selecting it, Alex’s emerged as the clear favorite. It was such a special place that one couple even announced their engagement there. 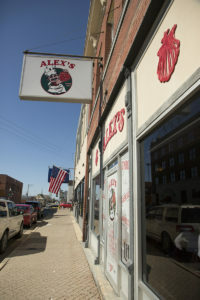 So, for off-campus dining in the past five decades, it has been Alex’s, of course!